Gold Coast Business Events (GCBE) has appointed Melissa Beazley to the position of Business Development Executive. 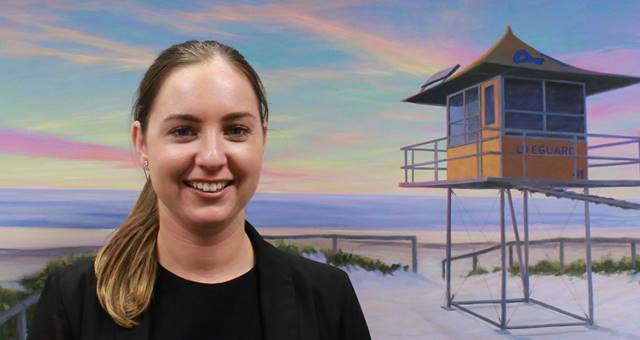 Melissa joins the team with a strong background in business events in both operations and business development executive, having just wrapped up her previous role as the BDE at Crowne Plaza Surfers Paradise. She will be responsible for the association and corporate market, as well as supporting the PCOs within the Victoria region. GCBE director of business events, Anna Case, believed that Melissa brings to the table “a wealth of experience, enthusiasm and industry connections”. “At a time when the Gold Coast is buzzing with an injection of new investment and infrastructure in readiness for the Commonwealth Games, along with the existing diversity of venues and delegate experiences, we’re excited to have another team member in place,” she said.